People — Tangier Island Oyster Co. The remoteness of Tangier Island has for centuries preserved a culture, a dialect, and way of doing things. The population resembles a tribe as much as it does a community: A handful of families have endured here through the generations, and they live and work much as their ancestors did. Tangier Island has been called "the soft shell capital of the world," and the mainstay of the economy has been crabbing. A combination of state regulations and restrictions designed to protect the blue crab have threatened the viability of the industry, and the island along with it. 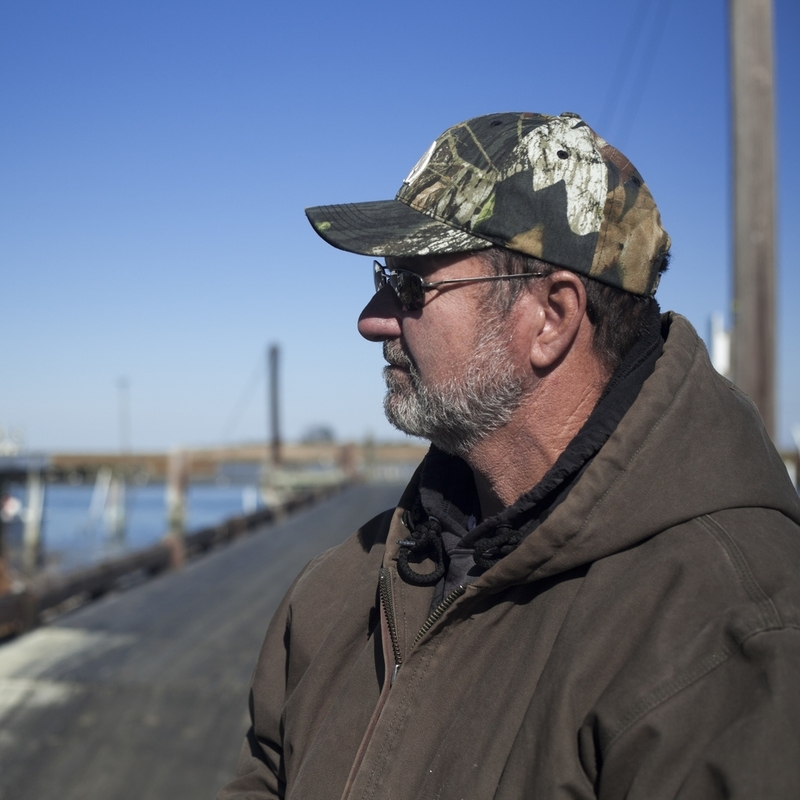 Many watermen have become tugboat operators—spending two-week stretches away from their families and homes. Others have given up the profession altogether. The absence of a livelihood has caused an exodus of young people. The population has dwindled to a record low. 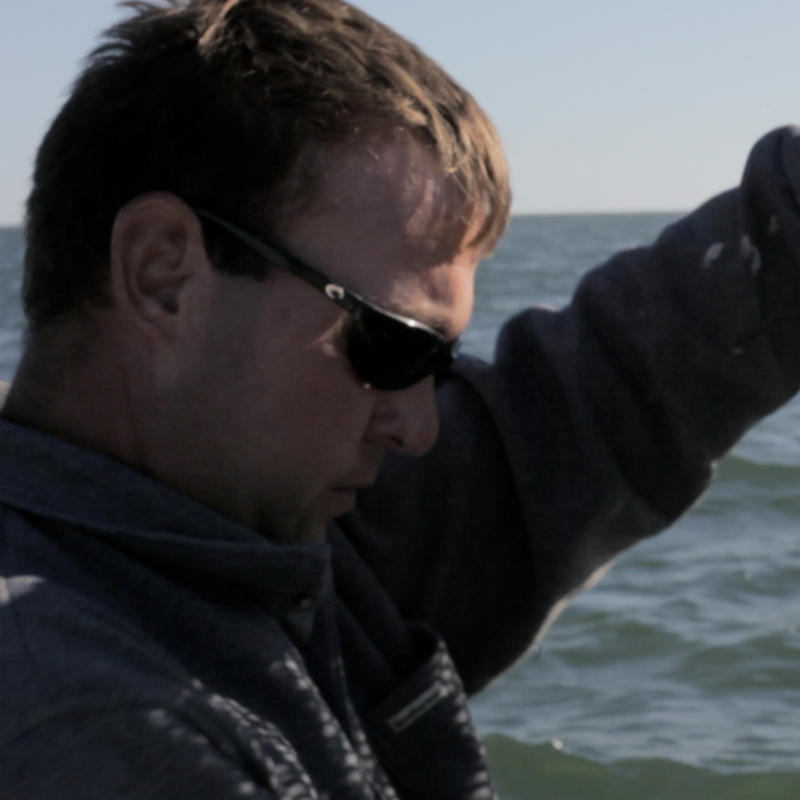 The Tangiermen involved in the Tangier Island Oyster Co. value their independence and culture, and recognize the need to diversify their harvests and plan for the future. They understand the significance of oyster aquaculture in sustaining their way of life. Left to right: Tangiermen Allen Parks and Tracey Moore, and company founders Tim Hickey, Craig Suro and David Fonville.